When it comes to all things festive I am right there at the front of the queue. I love a bit of festive fun and despite my aversion to glitter covered things (I hate how it gets everywhere!) 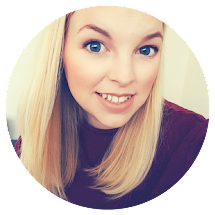 I love decorating the house, sipping on mulled wine and donning a Christmas jumper! This year I have a little boy to enjoy all of this with. A little boy who can only say a few words and has mastered his very best Ho Ho Ho just in time for the festivities! He owns the grand total of 10 Christmas jumpers/tshirts and is under the illusion that Santa is a pirate...Hoho//Yoho....Same thing right? Can you imagine my excitement when I discovered he can now have his own Snowflake Nappies?! We are a disposable nappies family. Apologies to all the fluff lovers out there but it isn't for us. This does mean though that Ted's 'pants' are a little boring. 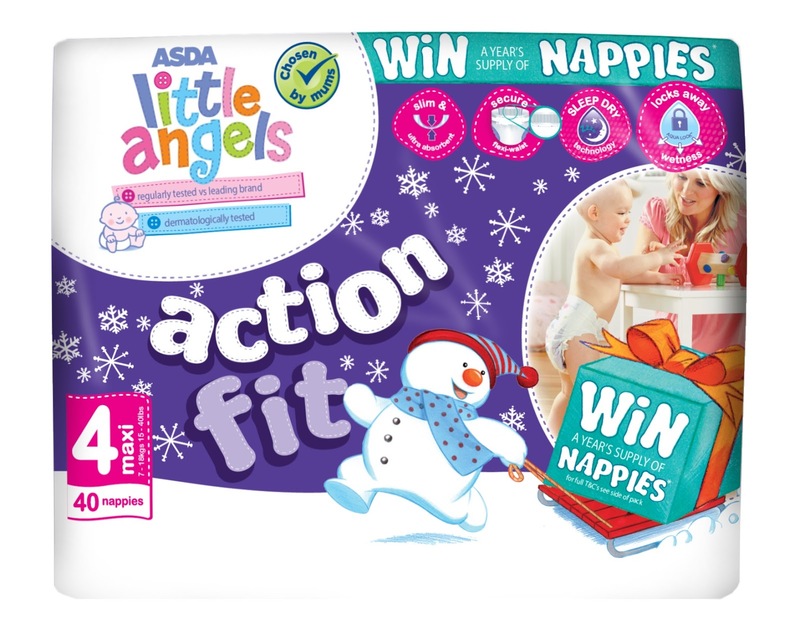 I have seen cloth nappies in all sorts of Christmassy designs but this year Asda's Little Angels are beautifully printed with snowflakes for the festive season! They don't cost any more than normal but add a little bit of festive cheer. I think they are super cute don't you? I always buy the supermarket branded nappies rather than the Pampers as they are so much cheaper and just as good, if not better in most cases! These Little Angels nappies fit well and are really absorbent. We have tried another brand recently and found Ted was waking up in a puddle of 'wee-wee' as he pointed out but with these he is waking up happy and dry! Here is our full review of the Little Angels nappies we carried out last year with some more detail. Both the Action Fit and Comfort Dry are just £5.97 a pack or 2 for £10 - Bargainous! 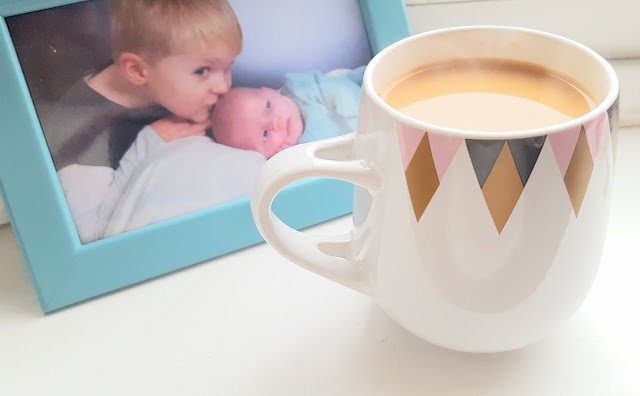 *we were sent a sample pack of nappies to try for this post. Are you aware that a disposable nappy takes over 300 years to decompose? As well, in the United States, 27 billion nappies are disposed of every year.